he Port of Tyne – has secured a £60m refinancing package from Lloyds Bank Commercial Banking to support its ambitious investment programme. 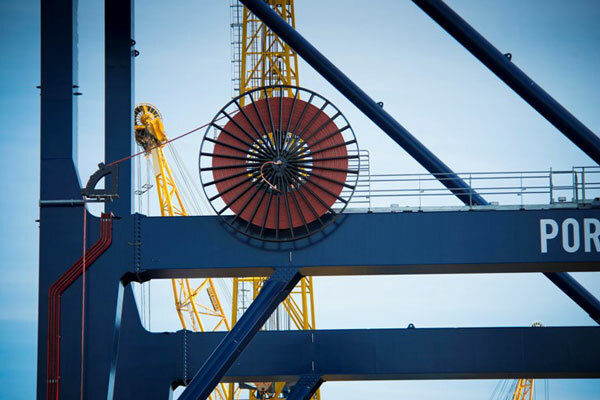 The five-year agreement, which comprises a £30m revolving credit facility and a £30m term loan, provides the port with capital to develop a number of major infrastructure projects. This is the latest in a series of landmark North East infrastructure deals supported by Lloyds Bank, which includes leading the financing of the 299MW MGT Teesside power station. The Port of Tyne, which contributes £690m to the North East economy, occupies a 250-hectare site on the River Tyne and is the second largest car exporting port in the UK. The port also handles a diverse range of cargoes including containers, commodities, manufactured and retail goods, renewables and offshore services. Mark Stoner, chief financial officer at Port of Tyne, said: “The Port of Tyne is a major gateway to the North, thanks to its multimodal connectivity by sea, road and rail, which gives customers easy access to markets across the UK and around the world. Alison Smith, business development director in Large Corporates at Lloyds Bank, added: “The Port of Tyne operates a vital trading gateway to worldwide markets, making it a hugely important asset to the regional economy. Lloyds Bank has committed to lending up to £700m this year to firms across the North East, and up to £18m across the UK. This is funding that can help businesses develop flexibility and ensure they’re equipped to make the most of opportunities to come.